CT-guided percutaneous core needle biopsy has been shown in adults to be an effective diagnostic tool for a large number of musculoskeletal malignancies. To characterize our experience with CT-guided percutaneous core needle biopsy of pediatric bone lesions and determine its utility in diagnosing pediatric osseous lesions, in a population where such lesions are commonly benign. From 2000 to 2009, 61 children underwent 63 CT-guided percutaneous biopsies. Radiological, pathological and clinical records were reviewed. Fourteen biopsies (22%) were performed on malignant lesions, while 49 biopsies (78%) were performed on benign lesions. Forty-nine of the 63 biopsies (78%) were adequate; these children underwent no further tissue sampling. Fourteen of the 63 biopsies (22%) were inadequate or non-conclusive. Of these patients, 12 underwent open biopsy. Retrospective analysis of percutaneous biopsies in these patients demonstrates that 9/12 provided clinically relevant information, and 4/12 patients received final diagnoses that confirmed initial core biopsy findings. No malignancies were diagnosed as benign on percutaneous biopsy. Overall, percutaneous core needle biopsy provided accurate diagnostic information in 84% (53/63) of biopsies. 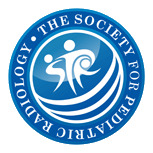 Our results demonstrate that CT-guided percutaneous biopsy is safe and beneficial in children. 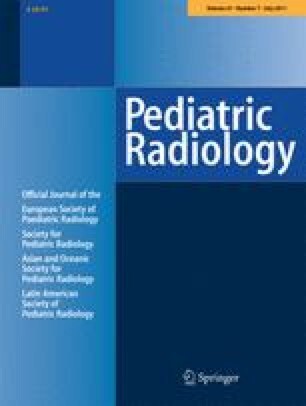 This study supports the use of CT-guided percutaneous core needle biopsy for primary diagnosis of pediatric bone lesions.